Verizon is buying AOL for about $4.4 billion, or $50 a share, the companies announced Tuesday. The deal aims to create a major new player in the digital media business by combining one of the biggest mobile network providers with a leading content producer. It's part of Verizon's (VZ) plan to dominate a future in which all content -- from TV channels to publications -- are streamed over the Internet. By buying AOL, Verizon is getting much more than the 1990s dial-up Internet company that first introduced many Americans to the Web. 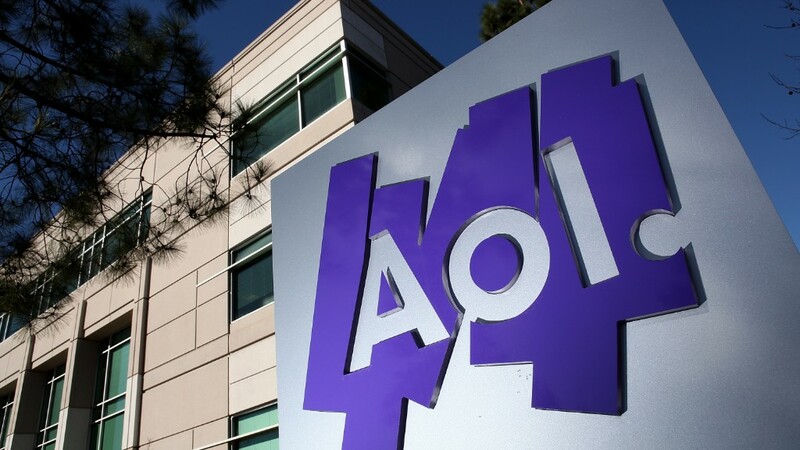 Today AOL provides online video services, content and ads to 40,000 other publishers. It brings in $600 million in advertising. It has news sites such as The Huffington Post, TechCrunch and Engadget. It is also developing its own video shows aimed at smartphone and tablet users, some of which have as many as 15 million viewers, which is more than many well-known television shows now attract. Armstrong recently told a panel at the Internet and Television Expo that Internet companies and traditional cable, phone and media companies need to be coming together to create joint offerings, and that those who don't find a partner are in danger of being left on the sidelines without enough scale to compete. "I think we're at a tipping point," he said. "I think this is absolutely a time period almost like the beginning of the Web. There are years ... where everything changes. And I think we're in one of those time periods right now." AOL will become a separate division within Verizon. Tim Armstrong, CEO of AOL (AOL), will keep his job. Armstrong told CNN's Poppy Harlow that the combination will open new growth opportunities for both AOL and Verizon amid the shift toward mobile devices. The merger, which is subject to regulatory approval, is expected to close sometime this summer. "At this point we don't expect regulatory issues," Armstrong told CNN. Armstrong, whose stake in AOL is now worth $84 million, up from $71 million before the deal, said there are no plans for job cuts. Verizon said it would fund the purchase with cash on hand and short-term corporate loans. Shares of AOL were up nearly 19% to just over $50 in morning trading. The stock closed at $42.59 on Monday. Verizon shares were down slightly. The deal marks a major turning point in the history of AOL, which many had left for dead just a few years ago. In January of 2000, when the Internet was still relatively young and a large percentage of users depended on dial-up modems, AOL and its stock were flying high. It used that strength to strike a deal with established media giant Time Warner (TWX), the owner of CNN, HBO, Warner Bros., and a number of other units it has since sold off. The deal was eventually judged to be among the worst mergers in corporate history. The Internet bubble soon burst and the combined AOL Time Warner reported a record corporate loss of $99 billion in 2002, just a year after the merger was completed. The conglomerate eventually dumped the AOL unit in 2009.